Get all 34 Waveforge Music releases available on Bandcamp and save 30%. Includes unlimited streaming via the free Bandcamp app, plus high-quality downloads of Fake Love, Feels So Good, Peaceful, Cinnamon Is In The Air, Happy Halloween, Waveforge 20th Anniversary (Party Till Dawn), Waveforge 20th Anniversary [EP], Something Wicked, and 26 more. , and , . Trick or treat, it's Halloween! 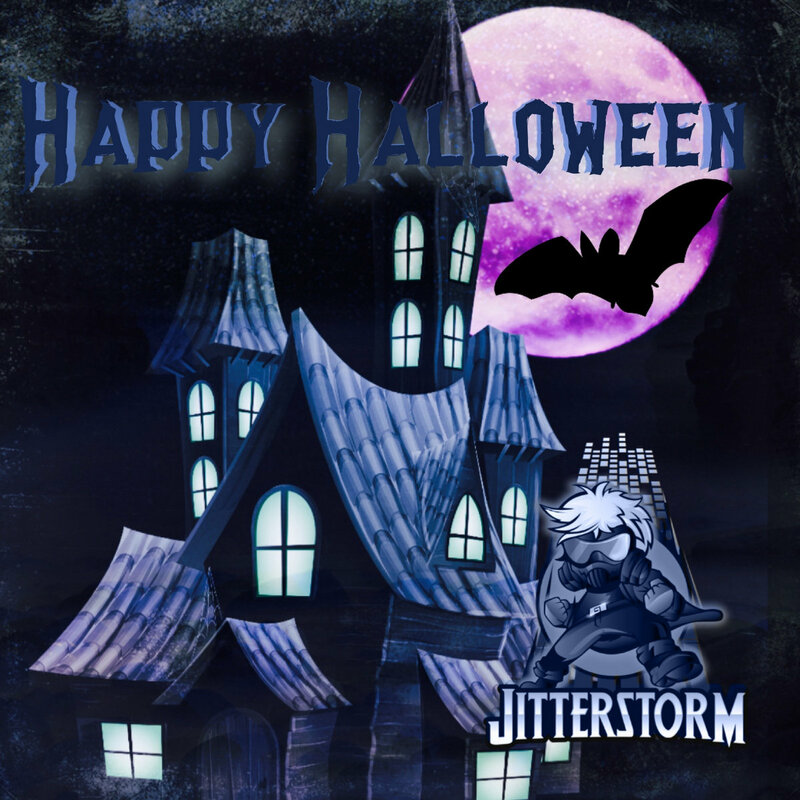 Happy Halloween to everybody from Jitterstorm. Exclusive available on Bandcamp and SoundCloud! Artist Info: Jitterstorm is an electronic music producer who creates high-energy electronic dance music influenced by other electronic genres like dubstep, house and trance. Waveforge Music operates its own independent record labels Waveforge™ and Waveforge Dance.